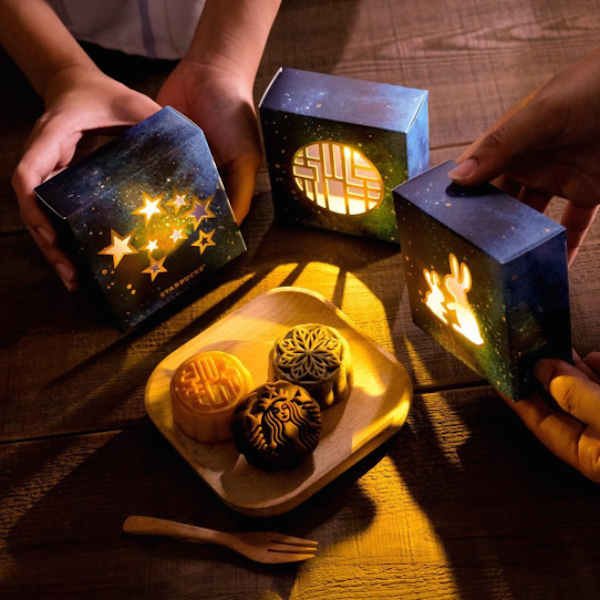 In celebration of Mid-Autumn Festival, Starbucks Hong Kong is serving up its very own mooncakes inspired by some of its most popular beverages. The three flavors include vanilla custard, earl grey tea mochi, as well as caramel lava and coffee. The treats will come in special packaging that can be transformed into a projection lamp. 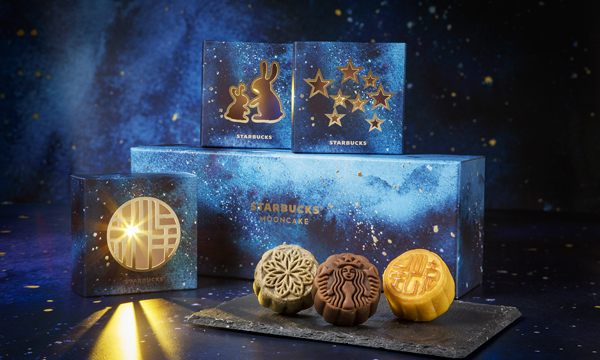 Starbucks’ mooncakes are now available at all Hong Kong and Macau Starbucks stores except those at AsiaWorld Expo, Hong Kong International Airport and Pacific Place No. 106.